When it comes to team consistency, the Russian women have an exemplary record in recent European championships – they are the only nation to have won a medal in every European team championship this century – a total of nine medals, four of them gold. 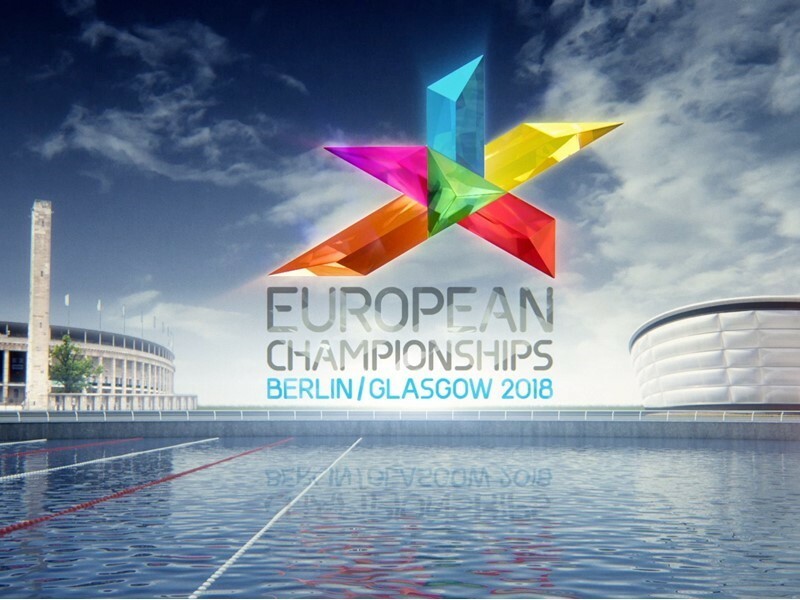 At Glasgow 2018, they are the defending champions, but with only one returning team member from two years ago -18-year-old Angelina MELNIKOVA – they are a young and relatively untested squad. As the senior member of the team, MELNIKOVA admits the title is by no means a certainty. While her team-mates Angelina SIMAKOVA, Uliana PEREBINOSOVA and Liliia AKHAIMOVA have risen through the Russian junior ranks, one team member has come via a less conventional route – the United States. Moscow-born Irina ALEXEEVA left the country as a seven-year-old when her family moved to Texas, USA. She had already started gymnastics in Russia and continued training at a club in Texas run by the former Soviet gymnastics star Valeri LIUKIN. He coached his daughter Nastia LIUKIN (USA) who became Olympic all-around champion in 2008. “I’m kind of half and half right now,” ALEXEEVA says of her current living arrangements. She has been staying at the Russian national gymnastics training centre just outside Moscow for a few months now.